How To Speak English Like A Native Speaker. 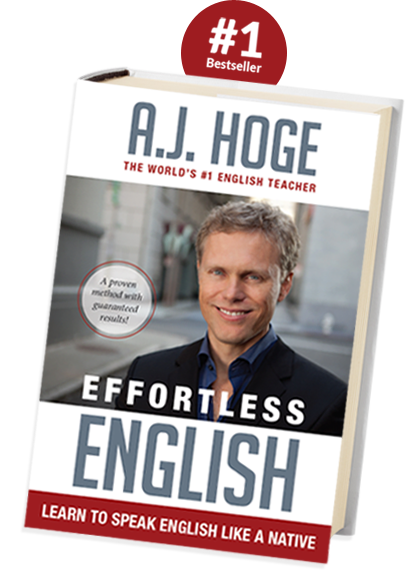 In the "Effortless English" Book, AJ Hoge Trains You To Speak English Fluently! Do you feel embarrassed when you speak English? Is your pronunciation bad? Do you make a lot of mistakes? AJ Hoge shows you an amazing way to speak better English so you can get better jobs, make international friends, and feel relaxed when speaking English. You have studied English many years, yet you still do not speak well. You read English but you feel nervous and frustrated when speaking. You know a lot of grammar rules yet you still make many mistakes when speaking English. Your pronunciation is bad. You are not alone. The reason you still have these problems is because you learned English using traditional school methods. Most people fail to speak quickly, easily and automatically using these old methods. To achieve better results, a modern method is necessary. In "Effortless English: Learn to Speak English Like a Native", A.J. teaches you a completely new system to master spoken English. Based on the newest research and A.J. 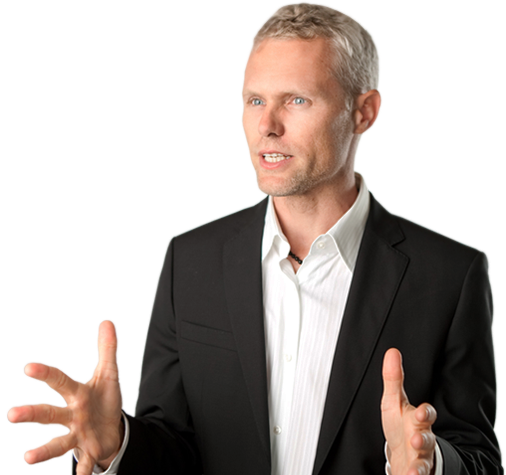 's over twenty years of experience, Effortless English shows you the way to fluent English speaking success. A.J. 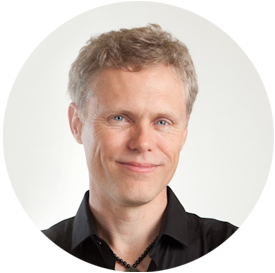 Hoge is the creator of the Effortless English System. He is famous for helping executives, government officials, and world travelers speak English fluently. Start Speaking Fluently With 2 FREE Chapters Of AJ's Book! Are you ready to speak English like a native speaker? Sign up for AJ's free e-mail course and also download your 2 FREE chapters to start learning faster NOW Enter your email address and download your chapters immediately! Improve your English listening while learning the complete Effortless English system. Get the same great lessons that are found in the book! Join My Free 7 Rules E-mail Course To Get The Audiobook Right Now! Get The Effortless English Audio Book Right Now! The book is available internationally. Ask your local bookstore to order a paperback copy. Give your bookstore the complete title and author of the book. The e-book version can be bought online from Amazon. Who reads the audiobook? Is it A.J. or someone else? A.J. reads the audiobook himself. It is his voice. My local bookstore says they can’t get the book, what should I do? Buy the e-book version of the book online at Amazon. Should I read the book in English, or read a translated version in my language? A.J. recommends reading the book in English, especially if you can read this website. Go slowly and use the book to improve your English reading. Get the audiobook too and use it to improve your listening skills. Start mastering the English Language NOW! Sign up for our Newsletter and download 2 FREE Chapter Enter your email address and Download your Chapters NOW! I believe we have the most complete English speaking system for adult learners. But, after 6 months of hard work, she still could not speak. Sadly, this was true for all of the students in the class. I felt terrible. So I asked other teachers for help. But they had the same problem.. very few of their students improved either. That’s when I realized something was wrong– something is wrong with normal English teaching methods. In this system, you never study grammar rules. You never memorize boring vocabulary lists. You never take tests. After you read the book, take a complete Effortless English course with A.J. Learn with A.J. Hoge, the world's #1 English teacher, as he trains you to speak English more quickly, easily, and automatically. A.J. trains corporate leaders and government officials to speak English successfully. Now you too can learn with one of his famous courses. Each course uses the complete system as taught in the book "Effortless English: Learn To Speak Like A Native". Visit EffortlessEnglishClub.com to join one of A.J. 's courses now.